Lexus GS product review - the latest generation Lexus GS is not just an upgrade or a facelift but a completely new model with new exterior design and much different cabin space. 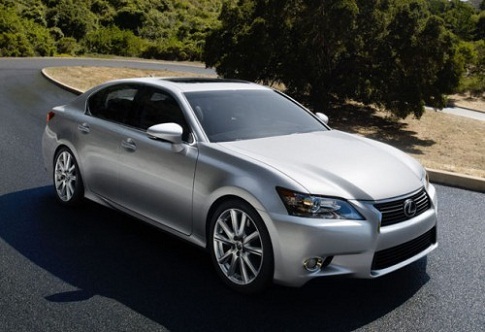 The exterior of the 2013 Lexus GS is much more aggressive than the previous generation. Now there are more curvy elements that make the GS look sporty but still very elegant. 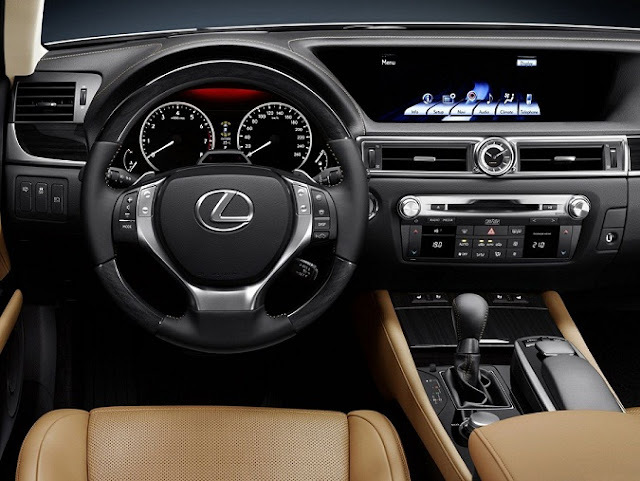 As a typical member of the business luxury segment Lexus GS offers all the comfort features that one can imagine. The interior space and the dashboard are also brand new for this model. Now all panels and instruments feel more upmarket, with no cheap plastics anywhere in the interior. The new GS is offered with the biggest navigation screen ever put in a car in this segment - over 10-inch display that offers all the info about the vehicle status, maps and multimedia. The most popular of the model range is the Lexus GS 350 is powered by a V6 engine coupled with a six-speed automatic transmission. 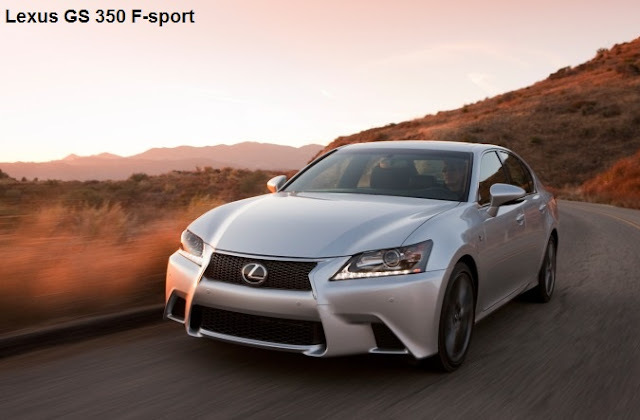 There will be more aggressive styled GS 350 F-Sport model which will use the innovative Lexus rear-wheel steering system. Of course the all new Lexus GS will have one disadvantage and that is the price tag. We all know that the competition in this segment is very strong and vehicles like the BMW 5-series, Audi A6 and Mercedes E-class are still the leaders in the business luxury class.